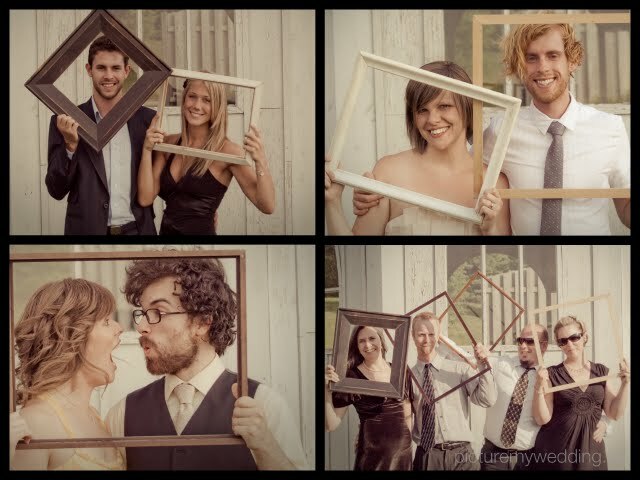 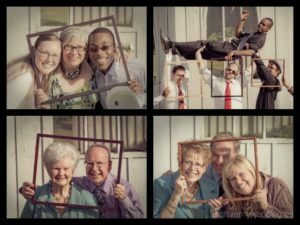 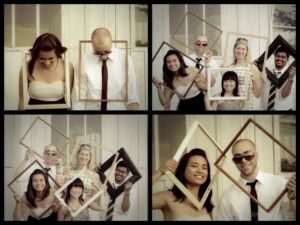 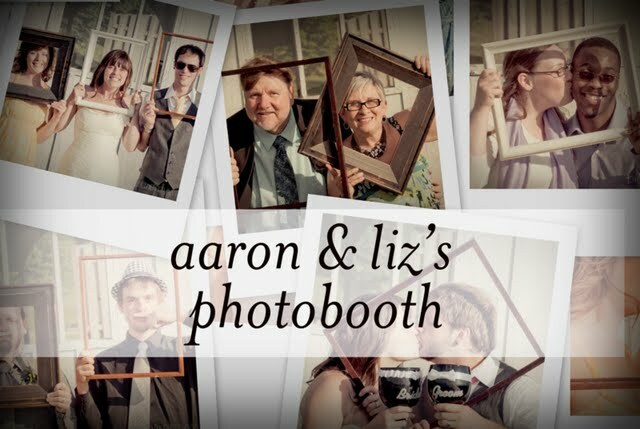 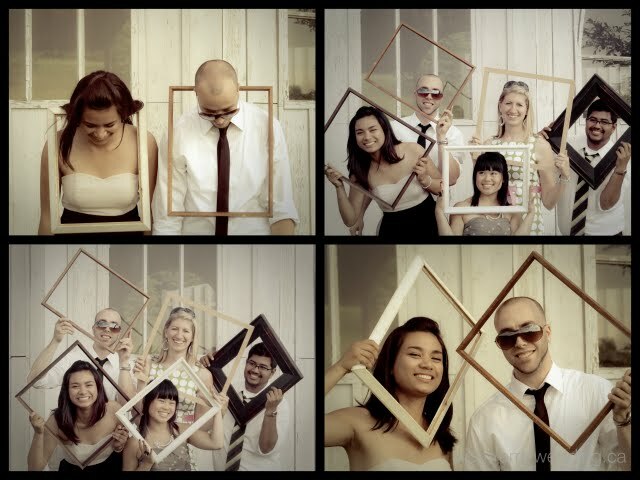 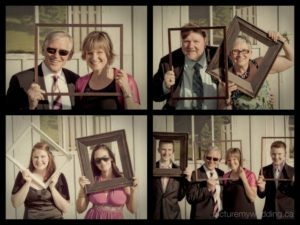 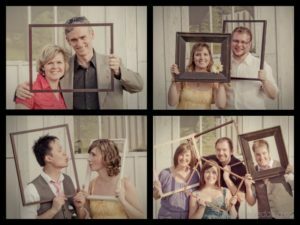 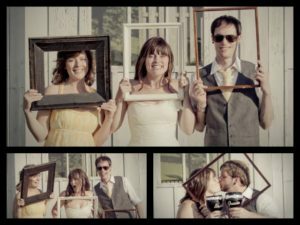 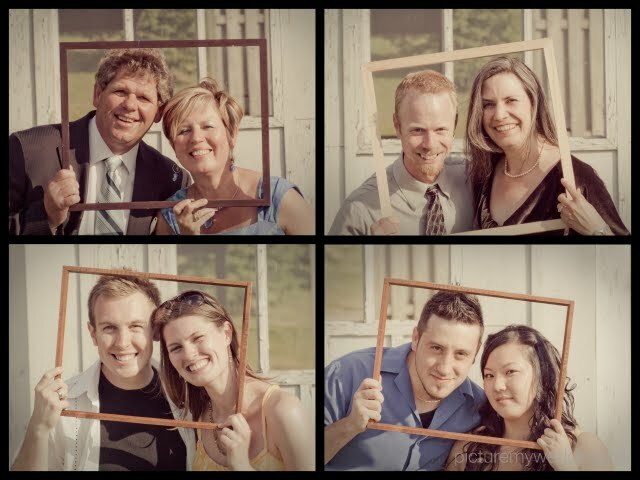 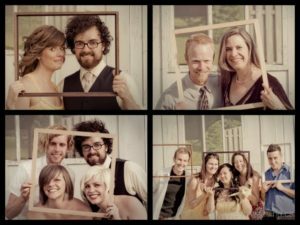 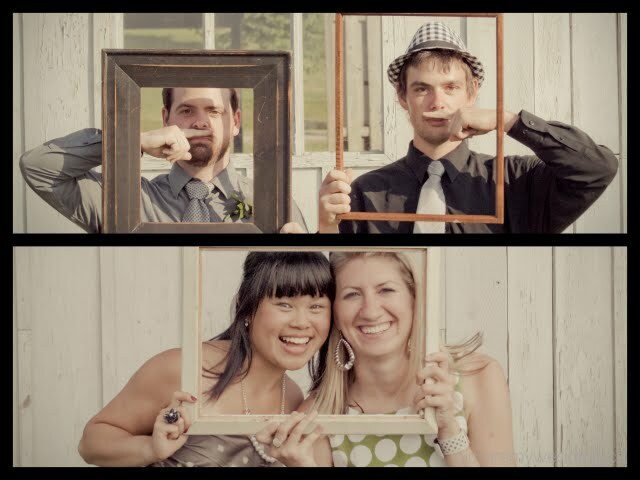 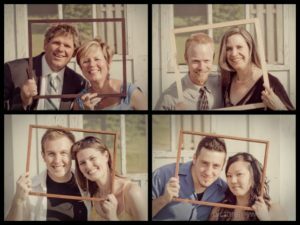 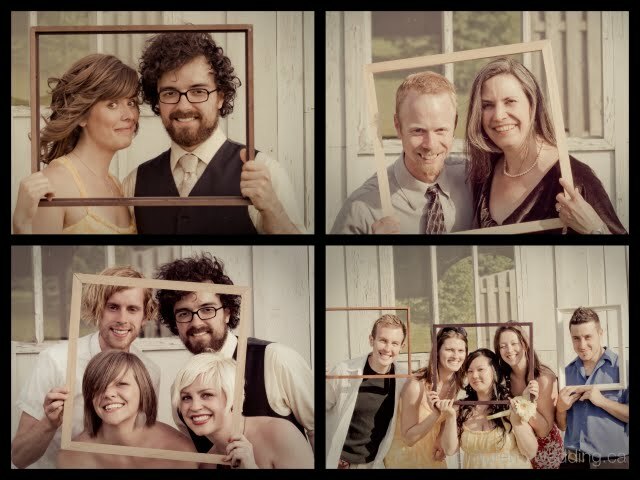 We had a great time at Aaron and Lizz’s wedding and one of the highlights was the photobooth, where the guests stood in front of an old barn while holding up various picture frames. 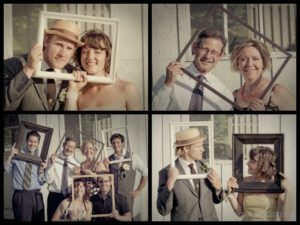 I applied a filter to the photographs to give them a vintage look to match the wedding theme. 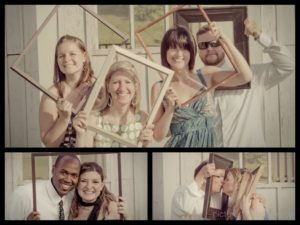 Correna and Chris are engaged! 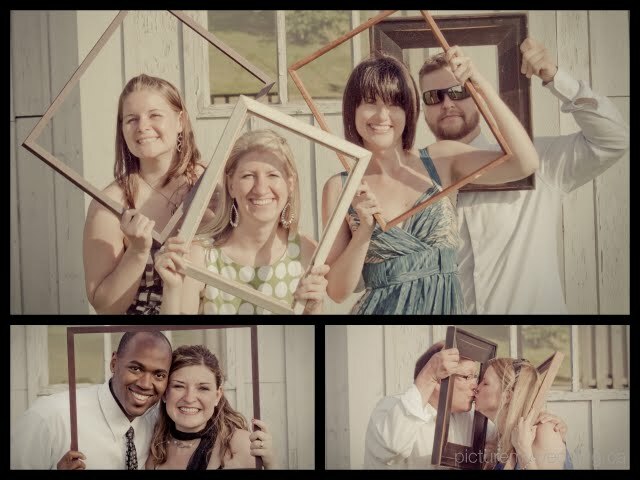 We would love to meet you & be part of your wedding. 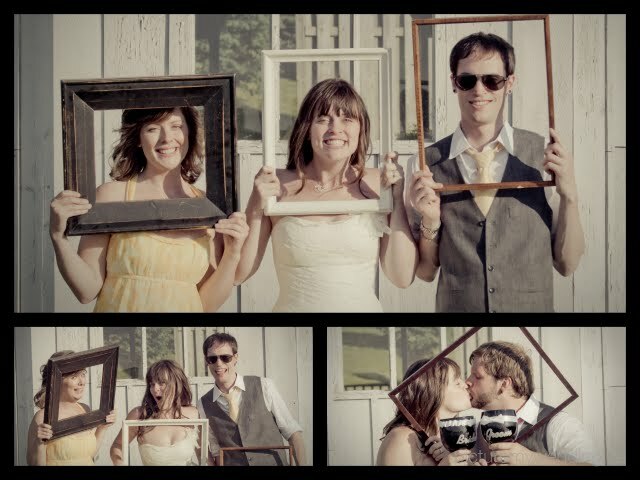 Choose the package that works for your budget.